Our summer training programme is now available. 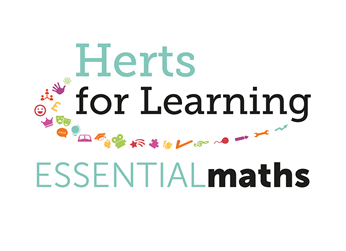 We are a leading provider of school improvement and business support products and services that enable schools, academies and educational settings inside and outside of Hertfordshire to deliver a great education. Tailored school improvement services and leadership and management support for school leaders. Support from nationally acclaimed, experienced subject specialists to improve the quality of teaching and outcomes for children. Access to a range of business services offering the best processes and outcomes for your school or setting. Throughout the year we hold high-quality conferences led by acclaimed key note speakers across a range of subjects. Our events specialise in sharing the latest best practice, with opportunities to network. This conference will give schools an opportunity to demonstrate their work with parents and give ideas to colleagues across the county. The Curriculum Symposium brings together school leaders to engage with information from a range of professionals who have considerable expertise within school development. The year’s post-16 summer conference aims to stimulate leaders’ thinking in curriculum, quality, and accountability. On Monday 1st July we are delighted to be holding our annual conference, focusing on addressing the needs of our disadvantaged pupils. During this conference, we will lead delegates into a wonderful world of literacy. As the magical day unfurls, practitioners will be inspired to reflect on how they nurture a love of reading and writing with young children. Herts for Learning are delighted to announce our annual business management is now available to book. This year’s conference is focussing on inspiring SBMs in their role and their influence on shaping the future of their school. Enhance and broaden your professional knowledge, skills and expertise by booking on one of our training courses. 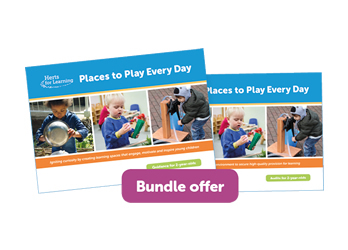 Our subscription packages have been developed by our team of expert advisers to support schools, academies and educational settings in delivering the curriculum. Our knowledge portals provide a wealth of materials to support business services in schools. 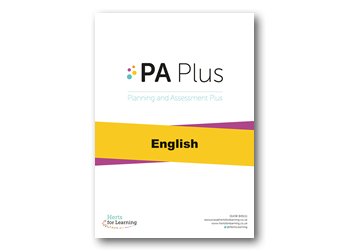 A complete solution for national curriculum planning, assessment and progress tracking for Early Years and primary. A range of resources to help schools and settings meet the new data protection regulations (GDPR). A creative framework for teaching and assessing computing in the Early Years, KS1 and KS2. Materials to support HR practice in schools, including streamlined policies, templates and specialist practice notes. Read the latest posts from our expert advisers in English, maths, computing, assessment and languages. 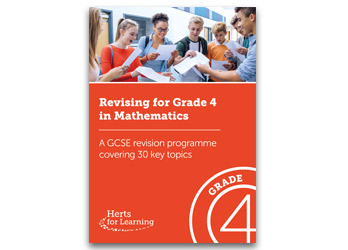 A ready-made revision programme for GCSE Mathematics Grade 4, designed to make revision as easy and productive as possible. Conceptually mapped mixed age maths planning for Years 1 to 6.